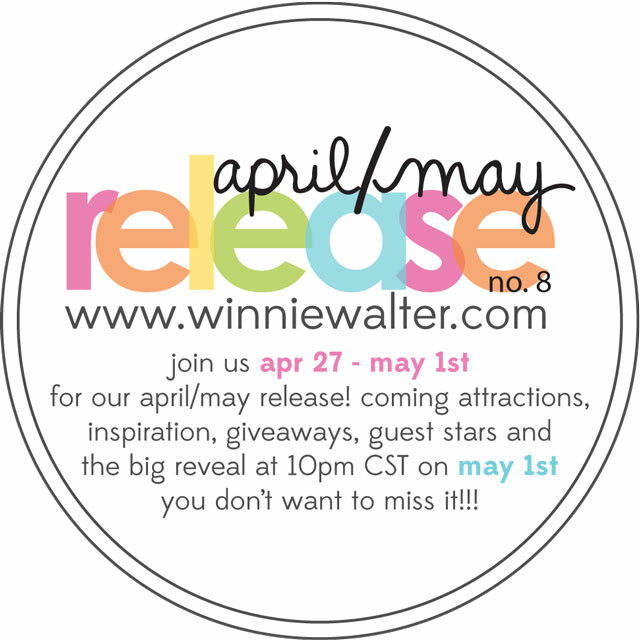 winnie & walter blog: Coming Soon! This is happening soon! Join us here on the w&w blog! I definitely do not want to miss this release:) I can't wait!!! Have you put a stop to the playdates now? I got so much inspiration from them....I'll miss them if they are gone. Wohhooo! Can't wait to see the new goodies! Waiting with so much anticipation!!! Thanks for all you do!! Looking forward to seeing all the goodness today.